Course Information The last work of legendary Seiichi Inoue. Seiichi Inoue is evaluated as the best golf course architect in Japan in the past and present. His characteristics of design is placement of trees as three-dimensional hazards and it always require the players' clever play. Varied greens with different undulations make this course more tough. 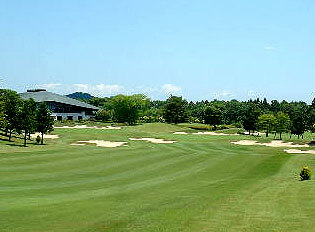 You can't experience Japanese golf without playing on one of Inoue designed courses.